3. 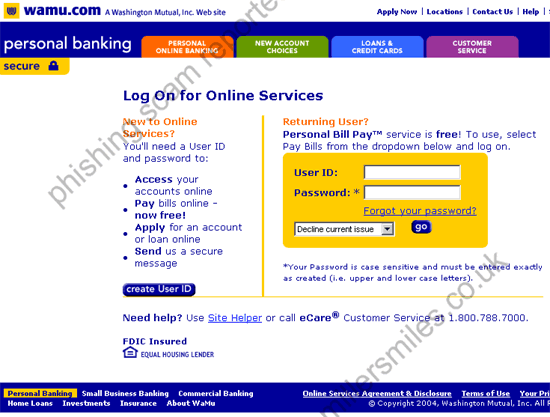 URL of spoof website disguised by a 'button'. 4. Website traced to Toulouse, France AND USA.
" 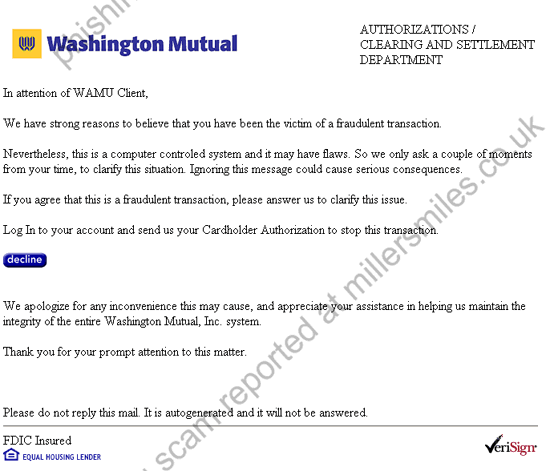 In attention of WAMU Client,We have strong reasons to believe that you have been the victim of a fraudulent transaction. "